Corey Bleakley is a junior and a first year staff reporter for The Brantley Banner. Reading and writing are his passions and his fascination with Stephen King and H.P. Lovecraft grew his writing passions further. Corey also has a love for the supernatural, and is active in the supernatural community. Corey was involved with the National English Honors Society (NEHS) his sophomore year and he hopes to use the knowledge he gained from the club to write entertaining, and factual, stories for The Brantley Banner. 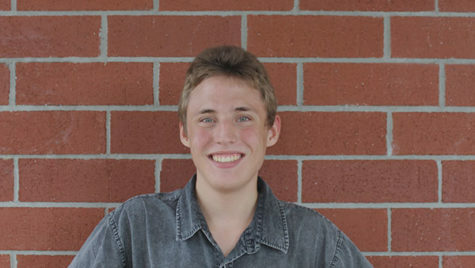 After high school, he is planning on attending the University of Central Florida and getting his degree in Forensics. His career choice was inspired by meeting the famous forensic pathologist Dr. Michael Baden.